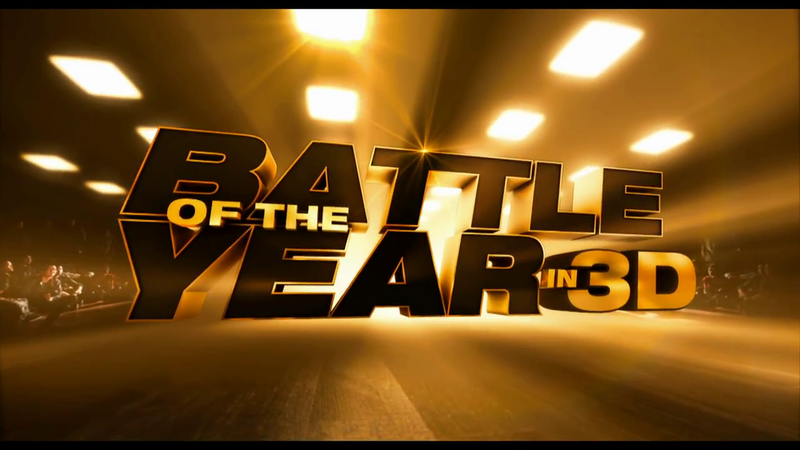 The movie Battle of the Year: trailer, clips, photos, soundtrack, news and much more! The film is starring Josh Holloway (from the TV series Lost! ), Laz Alonso, Josh Peck, Caity Lotz, Weronika Rosati, and Chris Brown (Rihanna’s abusive ex-boyfriend). Battle of the Year – I might be Jewish bu my religion is hip hop! Battle of the Year – Get me the best choreographer! Do you like breaking dance? The film is directed by Benson Lee. Can this film eclipse Step Up or even StreetDance? 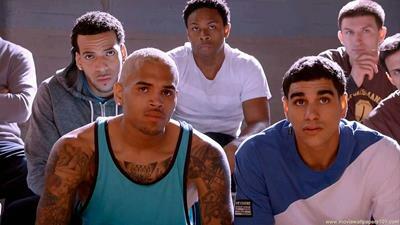 The film is starring Josh Holloway, Laz Alonso, Josh Peck, Caity Lotz, and Chris Brown. 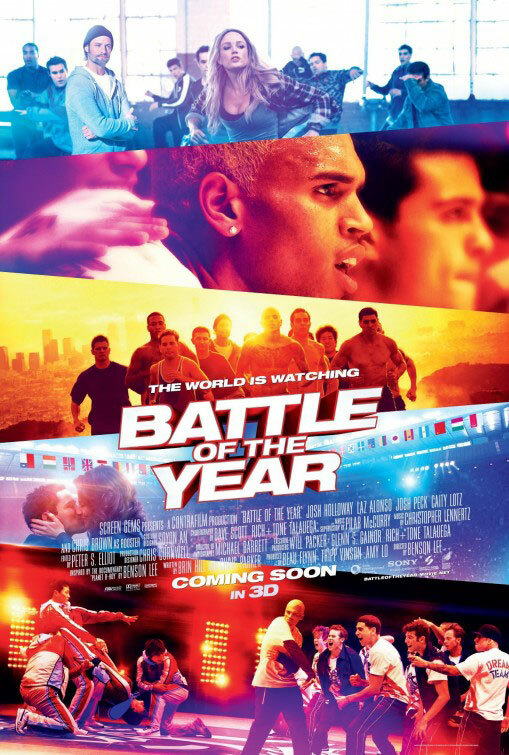 Battle of the Year will hit theaters on September 13, 2013. Battle of The Year delivers a more serious storyline than the what we’re used to with the Step Up franchise, with a plot more grounded in reality. The film does feature electrifying dance performances and astonishing displays of power and grace, showing how a street dance from New York has evolved into an inspiring art form for a new generation around the world. Well, I’m definitely curious to see how the film will turn out! The release date of Batle of The Year is set for September 13, 2013.